The iconic Irish Indie band The Frank & Walters are synonymous with great albums, radio hits and a live show that has taken them all over the world during the course of a celebrated and critically acclaimed career. Since appearing on Top of the Pops during the 90s, while also gracing the covers of NME and Melody Maker, The Frank & Walters have consistently delivered classic indie pop in the form of hits such as ‘After All’, ‘Fashion Crisis Hits New York’ and ‘Indie Love Song’. 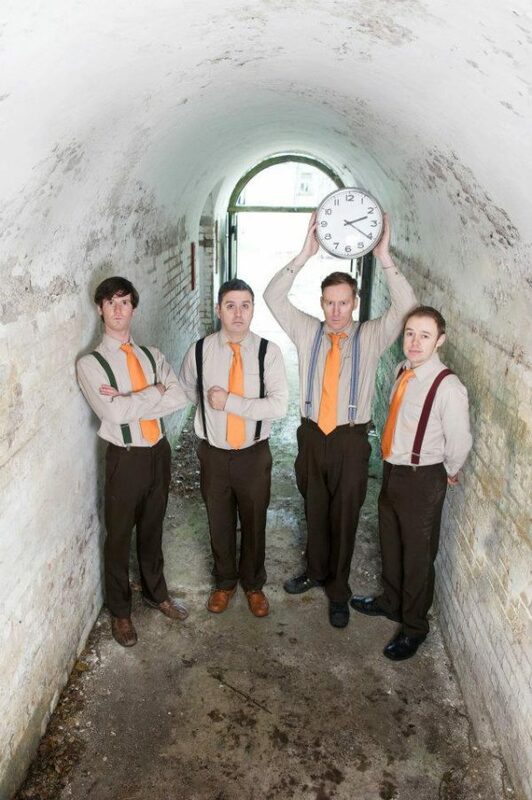 The band’s album, Greenwich Mean Time, saw the Frank & Walters reach a whole new audience, both at home and abroad with gigs in the US and as far as Japan for the first time. The Franks have also become regular festival favourites at some of the Europe and Ireland’s biggest summer events, playing Electric Picnic in 2015. ‘The Franks’ are set to rock Thurles for one night only at The Source Arts Centre. A night of throwback hits and the best of Irish Indie Pop is promised.